Your Bijoux Box Subscription Review & Coupon Code! This is my review of Your Bijoux Box a monthly subscription box that sends you 2-3 hand-curated jewelery pieces each month. To watch me open my Your Bijoux Box, click play on the video below or continue down to read my written review! I loved the simple and sleek packaging of this box! 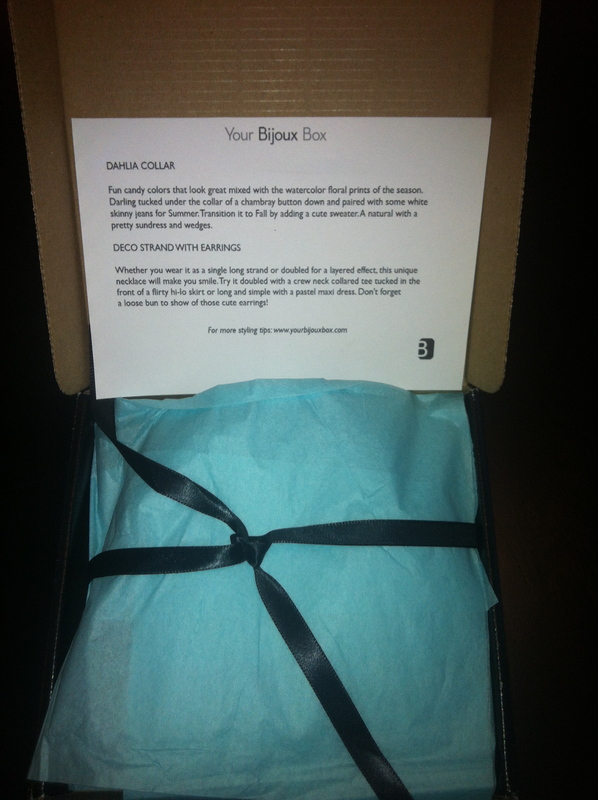 I already loved this box just because of it’s name (bijoux means jewelery in French)! I loved that each piece came in a beautiful, black velvet bag. When I picked up this bag I was impressed by the weight of the necklace! 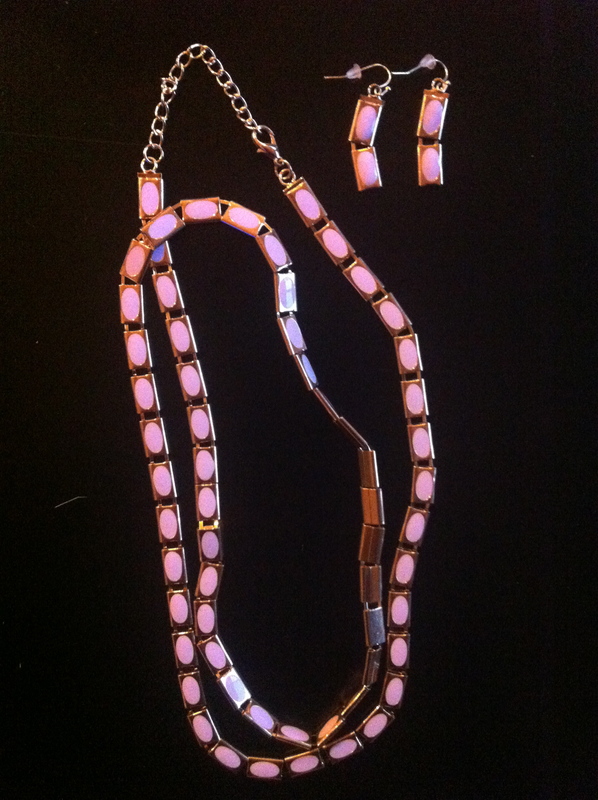 I can tell that the metal is good-quality and I absolutely love the pink/opalescent color of the stones. 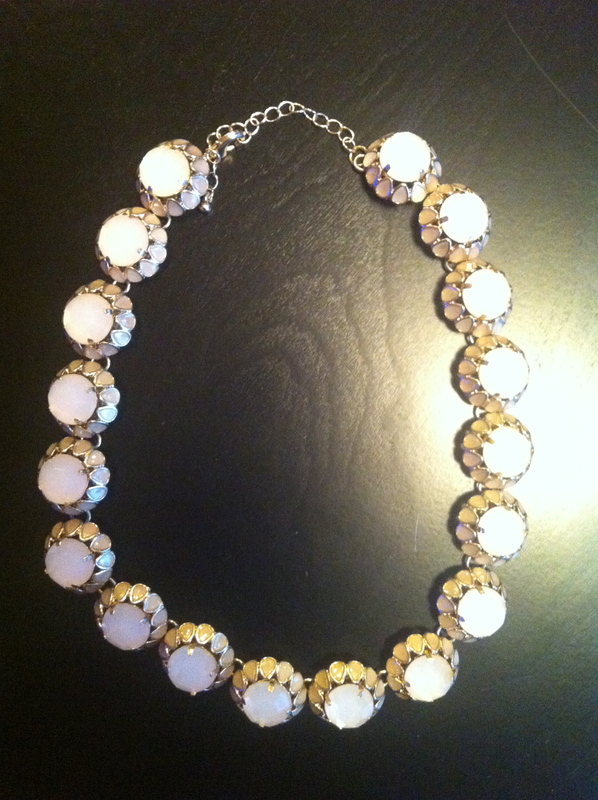 This is a statement piece that I can’t wait to show off.